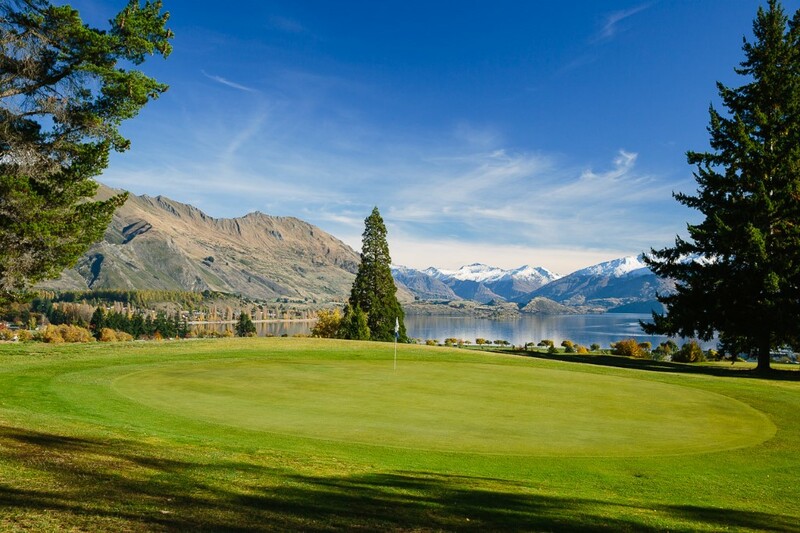 The Wanaka Golf Course is a picturesque 18 hole golf course surrounded by mountains and overlooking Lake Wanaka. 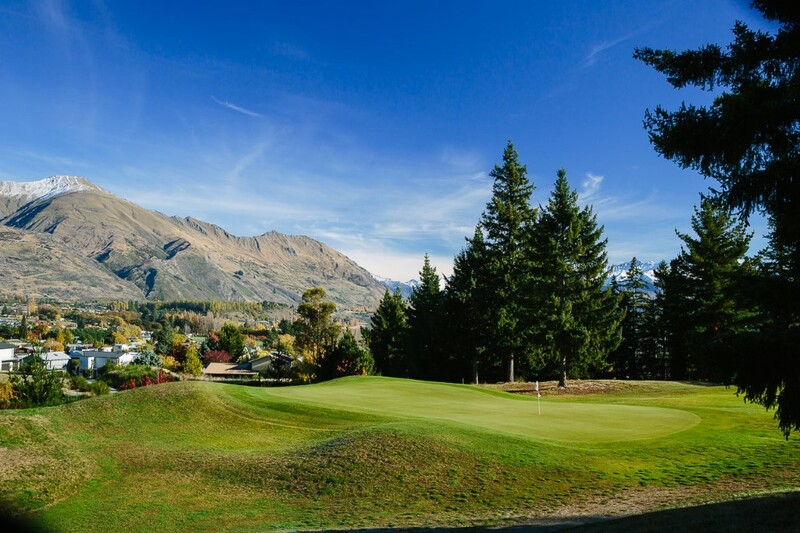 It is nestled above the township of Wanaka, only a 45 minute drive from Queenstown in the heart of the Queenstown Lakes region. 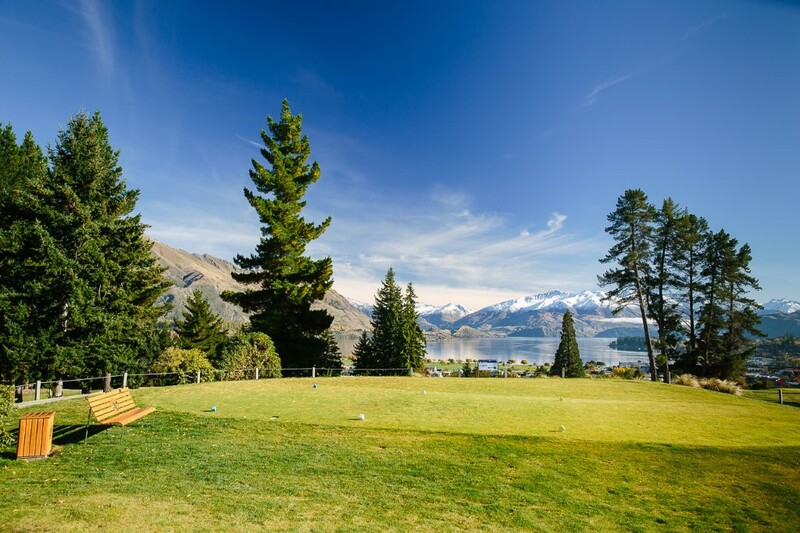 The front nine is blessed with views over Lake Wanaka township to the lake and mountains beyond. 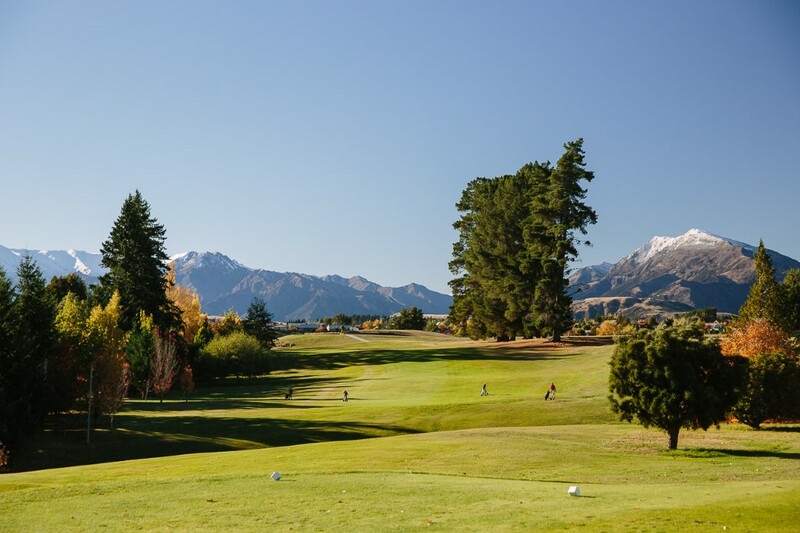 The back nine has more of a parkland feel with tree lined fairways and views of Mt Iron, Mt Gold and the Cardrona Valley. 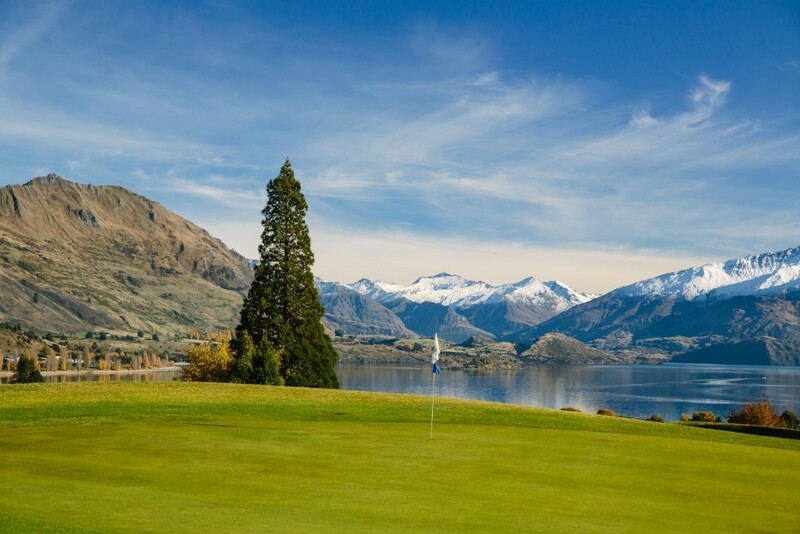 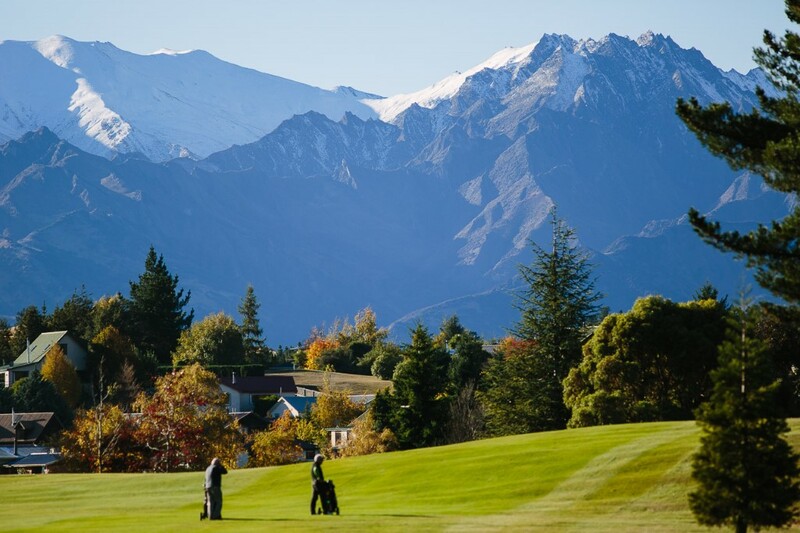 Snow-capped peaks surround the course in winter, but the climate in Wanaka ensures it is playable all year round.